Reports according to Brazilian press reveal that English Premier League outfit Manchester United have received a number of offers for central midfielder Andreas Pereira. According to the report, all of the suitors are keen to land the Brazilian international in this January transfer window having established that he is unhappy at the Old Trafford and also pushing for a move away. The likes of North London sides Tottenham and Arsenal have joined West Ham United in submitting a bid for Andreas Pereira which has been received by the Red Devils, as reported. Therefore Andreas Pereira is expected to make his final decision on his future known in coming days after receiving the offers. 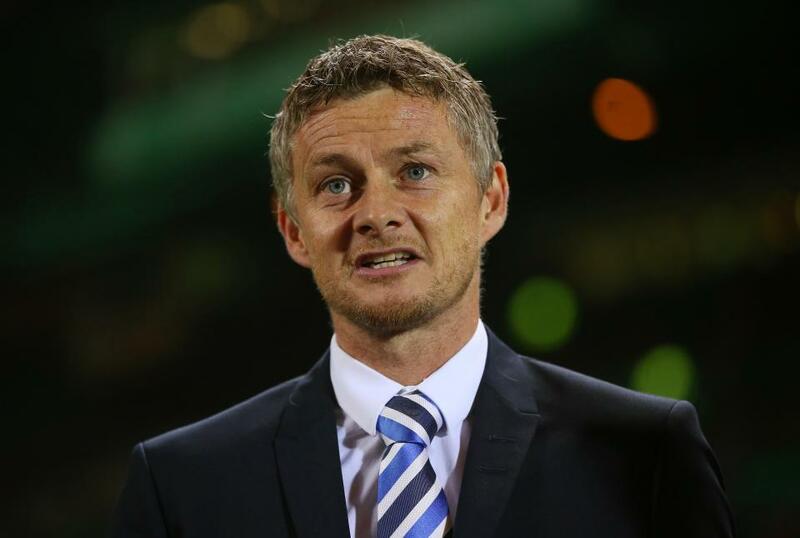 However, new interim manager Ole Gunnar Solskjaer is making moves to hand Andreas Pereira more playing time so as to have him change his mind of leaving the club but that has to be very convincing for results to be produced. 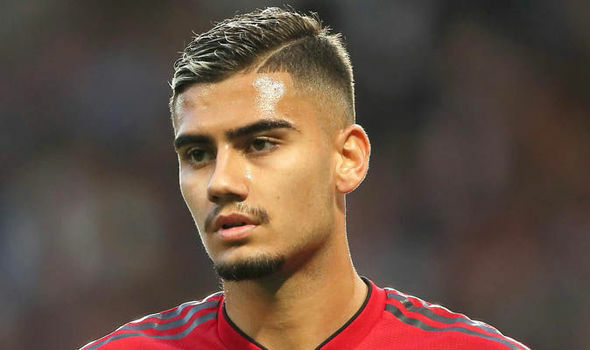 Meanwhile, Andreas Pereira will meet the coaching staff in coming days to know their plans for him as he considers other interests from outside the club. 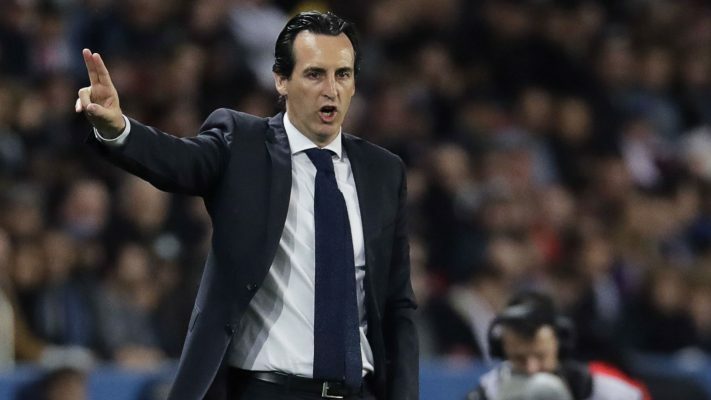 The North London outfit Arsenal are keen on the signature of the Brazilian with reports that manager Unai Emery will intensify efforts to ensure that he wins the race at the end of the day. Arsenal manager Unai Emery has reacted to claims that France international Alexandre Lacazette is unhappy over playing time at the club. 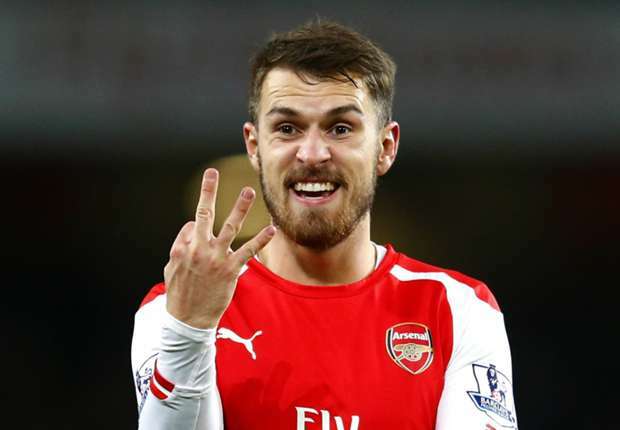 This is coming after he was substituted shortly after scoring the only goal in the 1-0 Europa League win against Italian Serie A outfit Napoli for Alex Iwobi in the 70th minute. This has raised speculations that the player is unhappy, especially after he spoke to the press by claiming that he would have been happier if he had more time in the game just like any player, stressing that it is a thing of joy to always be on the pitch. 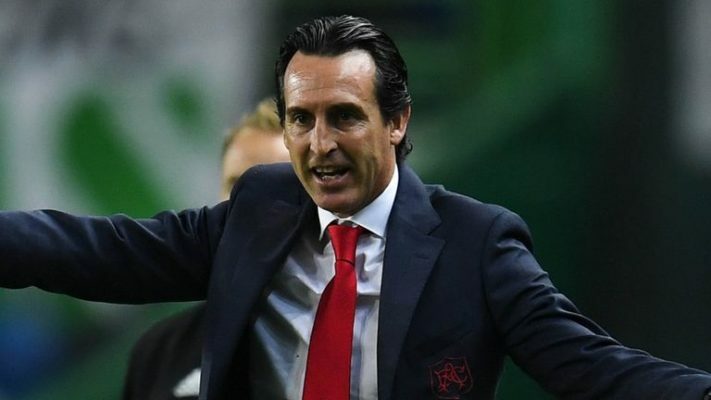 However, Unai Emery cited the case of legendary goalkeeper Petr Cech who only plays in the Europa League, noting that other players must learn from him. He noted that every player wants to be on the pitch for 90 minutes but that will not be possible because of the need for the manager to make use of the available time to achieve a lot. 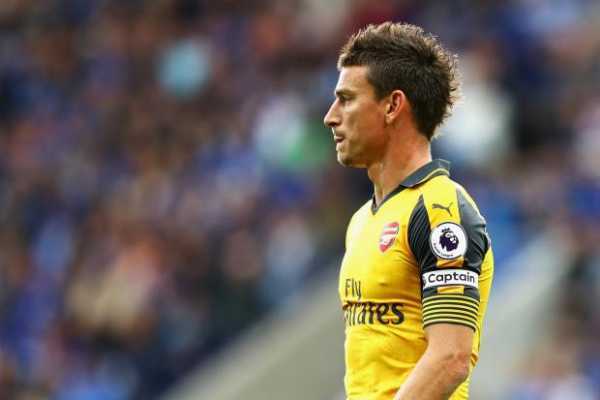 The Spanish boss argued that some situation will require that he have two strikers on the pitch but that cannot happen all the time because of the need to get the best out of every moment. 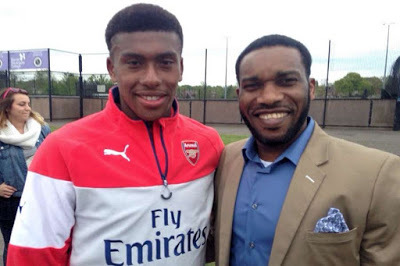 Arsenal youngster Alex Iwobi has made a special claim of performing better than his uncle and former Nigerian international Jay-Jay Okocha ahead of the country’s bid to storm Egypt for the AFCON title. Alex Iwobi will be having his debut AFCON competition in Egypt later in June and that has gotten him excited as he seems to have something related to Okocha other than blood. It would be recalled that the former Bolton midfielder won his maiden tournament with Nigerian in 1994 when the country won their second AFCON title by defeating Zambia in the Tunisia final. Alex Iwobi is, therefore, seeking to win the Super Eagles’ fourth AFCON title and his first in his debut year as he noted that he has seen the highlight of the 1994 Super Eagles and will hope he is able to make his own record. The 22-year-old has been impressing with the Arsenal team and he is a major part of the Unai Emery team and he would be hoping to replicate the performance for the national team when the African competition is opened. Meanwhile, Iwobi represented England at the junior level in the U16, U17 and U18 before agreeing to represent his father’s home country.